The word in Haiti is that 2013 was not a very good hear for Haitians financially. I tell those I can that it was not too good for the rest of the world neither. I certainly hope that 2014 will bring more goodies for you, your family, friends and every Haitian world wide. 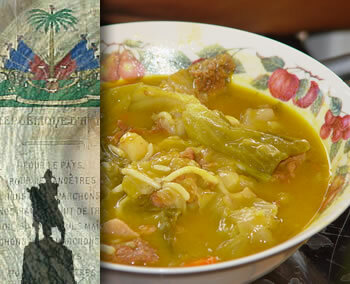 Did you drink your soup Joumou today?